INSPIRE. EXPLORE. ENGAGE. Through Hands-On Science! 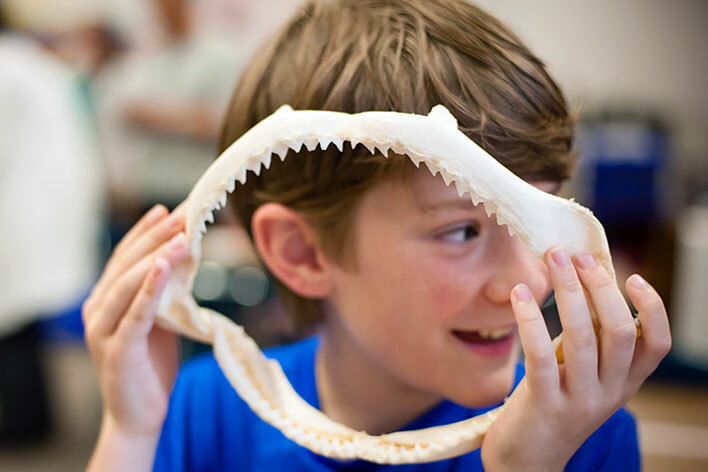 High Touch High Tech of DEN offers 30-minute, hands-on workshops that foster authentic science learning – bringing scientific concepts out of the classroom & into the everyday lives of students. Provide an informal learning environment that supports an interactive, student-focused approach to learning. Encourage Social, Emotional & Academic Development. Designed to engage students with concepts such as chemistry, electricity, geology, biology, physics, nature & more! Whether you are looking for a one-time afterschool event, coordinating a full-term enrichment or looking for an innovative, educational activity to offer at your local library or community center, HTHT of DEN offers a range of flexible and affordable afterschool programs. Traditional Afterschool programs last for 30-minutes and can accommodate as many 30-minute workshops as necessary to meet the needs of your school. This format is perfect for large schools or organizations/schools that offer afterschool programs at multiple sites such as the YMCA. Are you ready to shoot for the stars? Learn about our incredible planet, the moon, the solar system & how they all work together! Take a bite out of the phases of the moon, touch a cloud, make a constellation & more! Use chemicals to make slippery slime. Learn all about acids and bases with our special indicator as chemicals magically change color instantly. Discover how cool water really is. Make water and alcohol have a tug of war with food coloring molecules! Stab a pencil through a plastic bag and not spill a drop of water! AS Enrichment's meet for 1-hour each week over an 8-12 week period and can accommodate any facility or number of children. This is perfect for non-traditional afterschool sites such as community centers or public libraries as we can customize the curriculum to meet your programming needs regardless of age or grade. 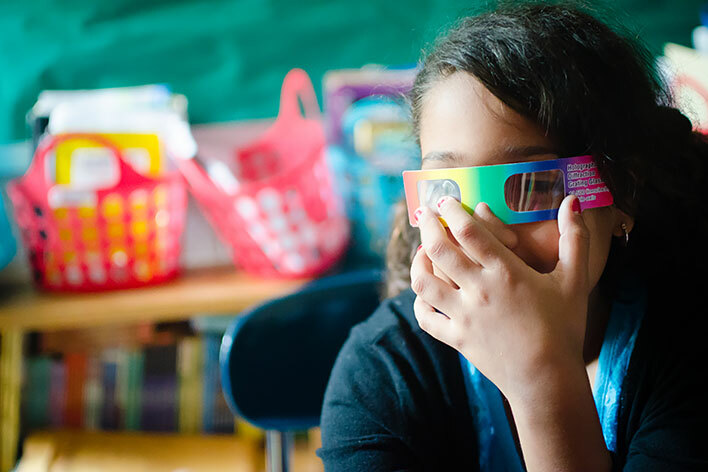 We provide all the tools you need to implement a successful, hassle-free Science Enrichment for your school! Pricing includes all materials and supplies, equipment, program themed worksheets/handouts (if applicable), engaging take-home experiments & a FUN science certificate of participation for each child to recognize them for their efforts & accomplishments! 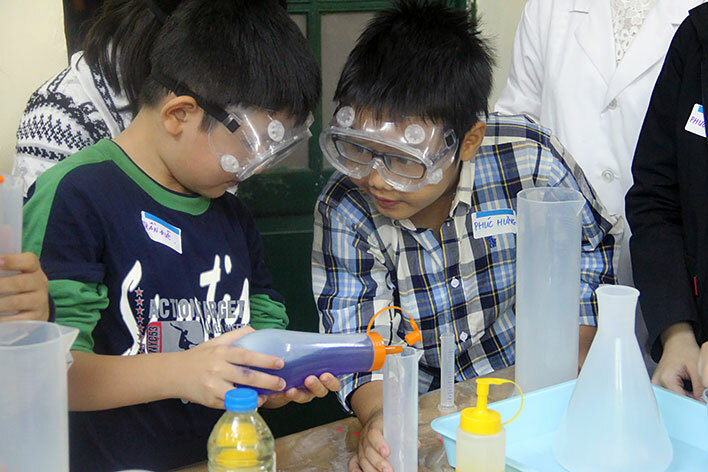 Q: Can I pay for a Science Made Fun Afterschool Programs with grant dollars? A: Yes. Many Science Made Fun programs have been paid for with grant dollars received via the 21st Century Grant, Eisenhower Grant and several Local & State Grants.